As ethanol production and its usage has expanded from place to place inside the United States as well as other countries, an even increasing public discussion and media attention are now focusing various dimensions that are involved in the consumption of fuel. Among all the matters that are under heavy debate these days, is the matter of fuel economy. In these times of economic meltdown, people are now focusing towards reducing their expenditures as much as possible. Not to forget that the consumption of gasoline varies from one season to another and from truckload to truckload. These days a number of strategies and devices are being advertised which claim to be very accommodative in terms of increasing fuel efficiency, but in reality they are not quite helpful as they are shown to be. The ensuing wars in Iraq and Afghanistan have once called into question the security of the U.S oil supplies. Consequently, each of these episodes had led to the toughening of the fuel economy standards all around the world. When the energy crisis had hit America in the year 1973, the fuel efficiency of the average passenger car had fallen to less than 13 miles per gallon, so just imagine that what would be the scenario these days. Whatever the cocky fuel companies say, in reality there are only ten proven methods that can be helpful. Below is the list of top 10 ways to improve fuel economy. At number 10 we have a fuel saving technique which is indeed quite scientific and instrumental if employed in the right way. The basic idea is to make as many right hand turns as you can. The drivers of certain companies which offer home delivery in the United States often adopt this technique. In mapping out the delivery radius and location, they try to adopt the path which has the maximum number of right hand turns. 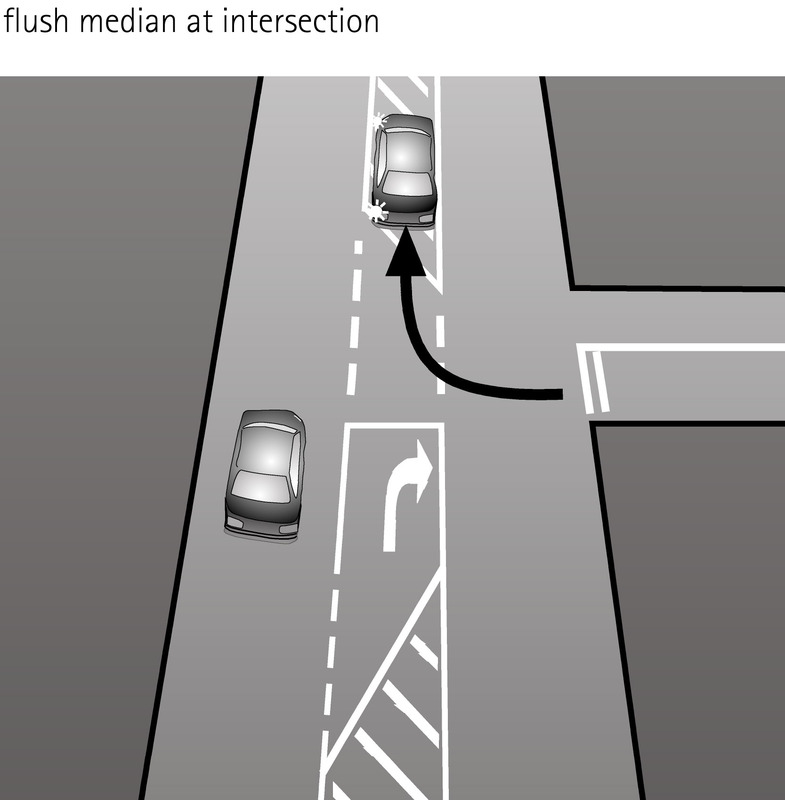 Right hand turns are always taken pretty quickly in comparison to the left hand turns. 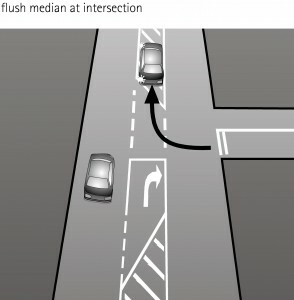 In simple word, a few quick right hand turns in comparison to one long left hand turn would save time as well as more fuel. This technique is being used more frequently by the UPS drivers. Although sometimes it is not possible to make maximum right hand turns, but most of the times it does work out. One of the major problems that hinder the path towards fuel economy is the habit of excess idling. Many people are in a habit of sitting relaxed with the engine placed idle. What are you doing? As this habit will only cost you more and more dollars which are indeed not worth your habit. Whenever you come across a red signal and know that you are going to be there for over a minute or so, then turning off the engine can really lower down the fuel consumption. Turning of the engine and restarting it back again, does not burn so much fuel as most people might think. The fuel you have saved in 1 minute is much more than the one required in restarting the engine. In case of gridlock traffic, this technique may not sound logical. But at times when you are dropping a friend or waiting for a train to cross, it can be quite productive. Before I tell you that which of them guarantees more fuel efficiency, let me briefly give you an idea about the drag force that influences fuel economy. 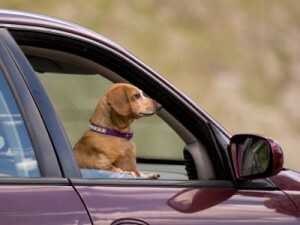 Whenever the windows are down, more air is allowed to enter the car, thus increasing the drag force. It is just like a parachute, when a skydiver opens the parachute, it is the drag force that slows down his speed. Drag force, in simple words, is the resistance offered to a moving body or vehicle by the air. Recently a study has been conducted by the Society of Automotive Engineers in which the windows up or down concept was tested. The study was conducted using two cars one general motors wind tunnel and in a desert. The results indicated that with the windows down the fuel efficiency was reduced to more than 20 %, while with the AC on and a normal speed, the fuel efficiency was reduced to nearly 8 % which indicated clearly that you need not to bear the heat, when you have the air conditioner in your car. The main idea here is to keep the vehicle lighter and cleaner. The heavier your vehicle is, the greater is the fuel consumption. In other words, the lesser the weight your engine would pull, the more would be the fuel efficiency. Just try and think about it? 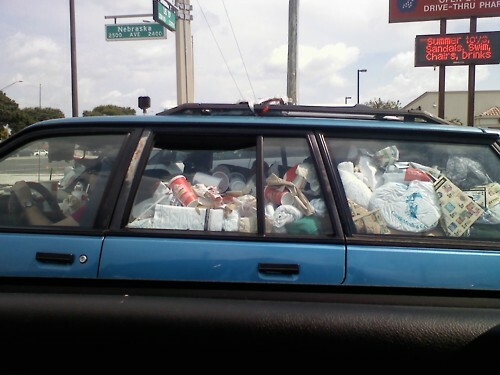 If you will remove 100 pounds of useless materials from the car, at the same time you would be gaining more horse powers and less engine resistance. The engine would have to work less in order to exhibit the same performance, thus saving you more dollars which you can easily use on other inevitable expenses. Some people are in the habit of loading their vehicles with leftover trash, phone books, gadgets or anything else, all of which offer more resistance. 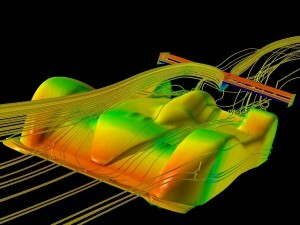 As mentioned earlier, the wind drag certainly plays its negativistic part in lowering down the fuel efficiency. At the same time, some minor adjustments only guarantee a small increase in the fuel economy. So, what you need to do is to use a vehicle which is entirely modified and engineered to give you the maximum levels of fuel economy. 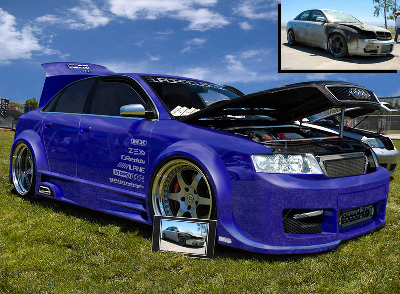 Such vehicles are also being produced increasingly by the companies these days. The prices are also not so high, as most of the people think. This is primarily due to the elevating levels of competition posed among the companies. If you do not want to change your vehicle, then try to make a few adjustments like removing antennas, bike racks and useless cargoes in order to reduce the drag as much as possible. Driving at the magic speed of 55, indeed gives you a fuel efficient budget and a much better fuel economy. 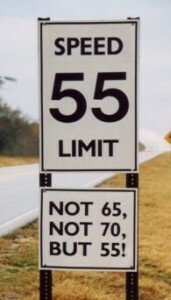 Firstly, assume you are on a highway and driving at the speed of 55. Now here indeed you will be saving a greater amount of fuel as there is no stop-and-charge traffic like the inner cities. Secondly, driving at a speed more than 55 will increase the engine effort and the amount of air resistance that would be offered. A study conducted by the council of energy efficient economy asserts that on driving at the speed of 60 miles per hour, you will be burning 10 % more fuel and at the speed of 75 miles per hour, the burning percentage would go 25 % higher. Another important fact is that when the car is manufactured, it is tested at the speeds of 50 to 55 in order to log fuel economy. 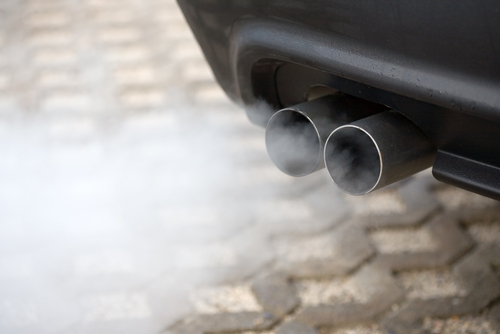 A free flowing exhaust system can really lower down the fuel costs by increasing the engine efficiency. Equipped with this system, the exhaust would be able to flow at a much better rate than before. What we are after is fuel economy which relies heavily on the engine efficiency. At the same time you would also be getting an increased horse power. 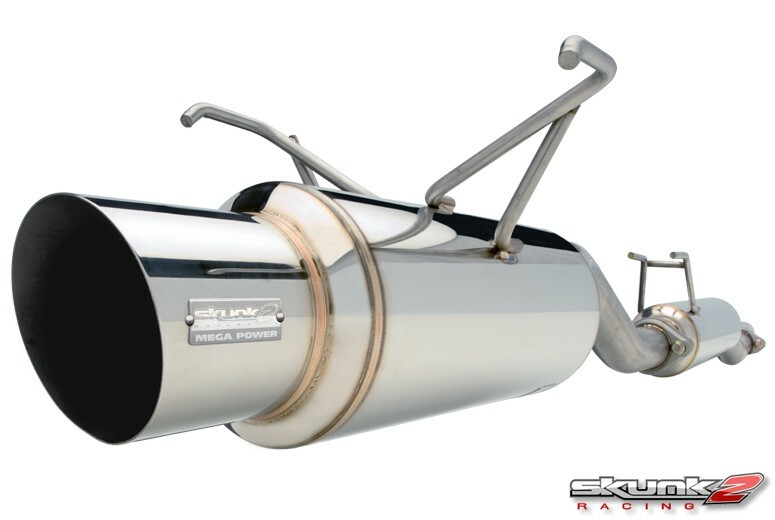 In simple words, this system helps in reducing the hindrances offered to the flow of exhausts. Anecdotal evidence clearly indicates that the high flow air filters come to provide more fuel economy. What actually happens is that the air filters stay cleaner for a longer time, thus increasing the mileage of the car in lesser amount of fuel. 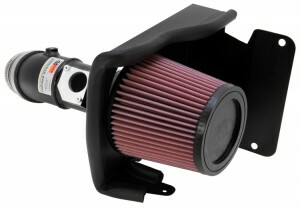 These air intake systems work for more nearly 50,000 miles after which you are required to clean and re-install them. Do not throw them away, as we are here to save fuel and money both at the same time. Some low quality systems can do a much greater deal of harm than good, so it is always better to use a high quality and reliable air intake system. One of the most important factors that come to impact the fuel economy is the tires of your car. For a long time, this factor had been widely misunderstood, so people did not pay much attention to it. But now, numerous scientific and engineering studies have confirmed that tires do come to influence the fuel economy. 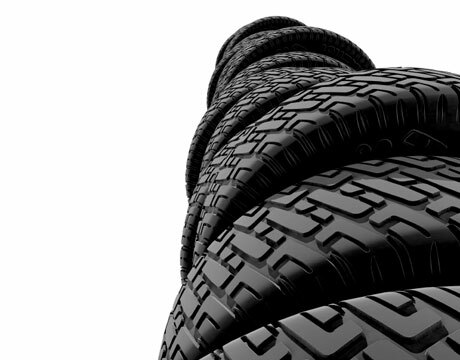 While selecting a tire for your car, you must always try to consider the following factors i.e. tread pattern, the overall size and inflation value. Larger wheels pose great deal of harm to the fuel economy due to their weight and air drag they offer. Secondly, certain tread patterns offer more rolling resistance to the car, thus effectuating the mileage of the car. Thirdly, by increasing the tire inflation pressure, the rolling resistance would be reduced, thus greater fuel economy. As the engine starts to wear, it comes to lower down the fuel efficiency rates. The idea here is to change the spark plugs, filters and oils regularly in order to keep your engine healthy and powerful. At the same time, try to tune up your vehicle at regularly scheduled intervals, as the first and most important technique that aims towards fuel economy is the restoration of the engine back to the original state. This, along with all other tips if followed in line, can really give you an eternal peace of mind and security.